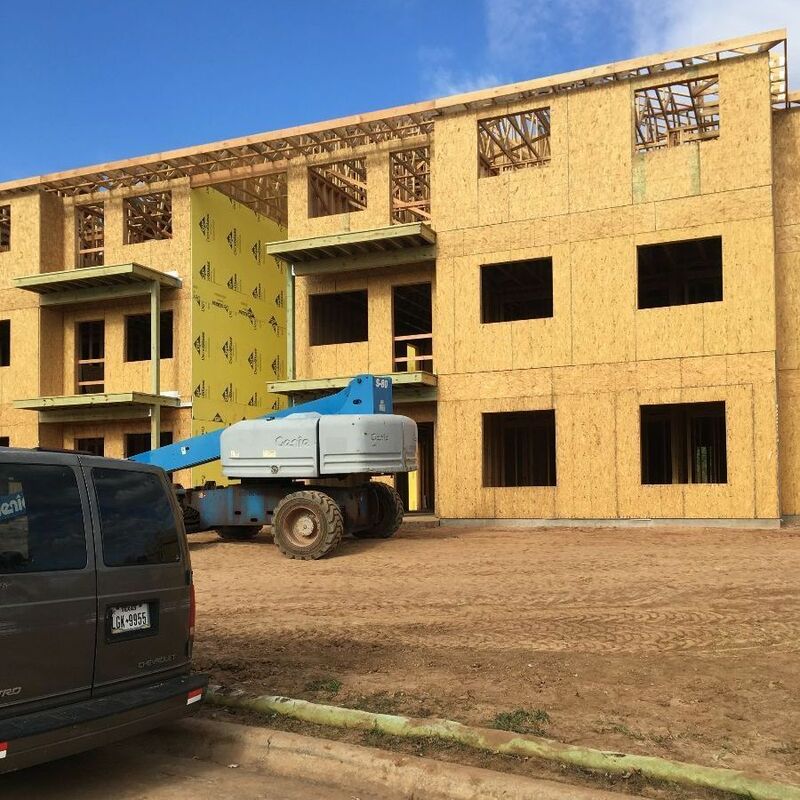 Are you a veteran or know someone who is a veteran and needs housing? 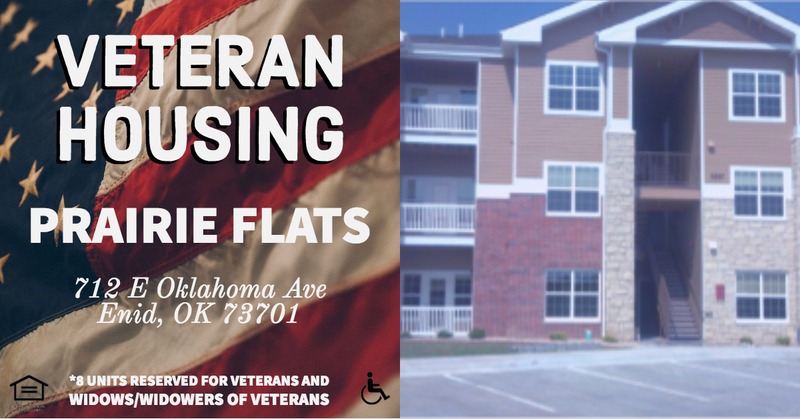 Prairie Flats in Enid, OK is having a veteran housing special right now! CALL: (800) 378-9366 or click here for more details. To know more about what we other activities we have for you, read the rest of our newsletter here.